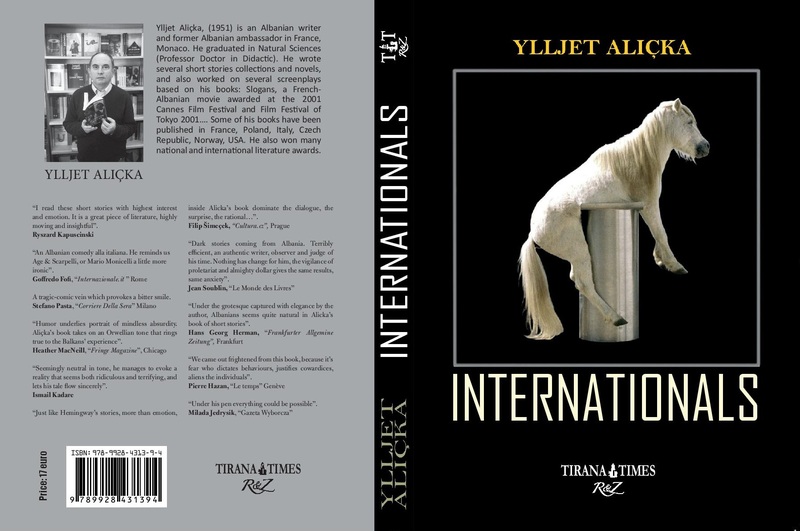 Ten years after the successful publication of his satirical novel on the international community in Albania, writer and former diplomat Ylljet Aliçka has had his “Internationals” book published in English. 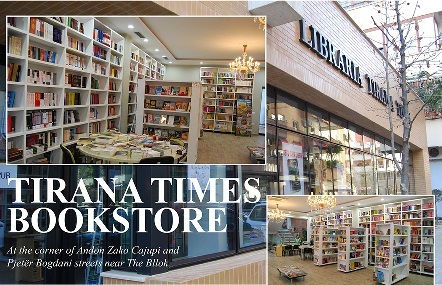 The novel originally published as “Nje rrefenje me nderkombetare” (A story with internationals) will come as “Internationals” in an English-language publication by the R&Z Tirana Times publishing house. Initially not-well received by some members of the international community, the novel has also been previously published in French. 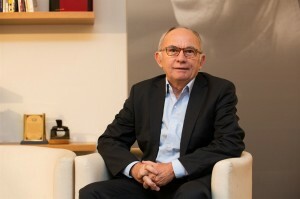 In an interview with Europa magazine, a publication of the Albanian Institute for International Studies, the former Albanian ambassador to France says the novel’s characters include international officials, who, often anonymous at their home countries, upon arriving to Albania, after “struggling to help this country or tell locals the way to progress,” their life takes a new meaning thanks to the “indigenous” taking care and welcoming them. “This is the reason why many of the internationals cannot leave or grow so desperate when they finally leave Albania,” says Aliçka, 65, a university professor who served as Albania’s ambassador to France from 2007 to 2013. What is “The Internationals” about? How did you come up with this idea? Is it related with the fact that you worked for a long time with a foreign representation in Tirana? - I came up with the idea from a personal ill feeling: an ill-feeling and preoccupation I didn’t know how to get rid of. Engulfed in frame of a novel, it is natural that directly or indirectly, the individual issues take a broader dimension from today’s reality, a reality which in my opinion proves to be far more complicated and more detached even compared to the principles of international bodies and that often group principles or universal rules remain unadjusted in specific cases or situations. In a nutshell, the thing is about a novel focused on the traumatization of many Albanians by racism and discrimination. Faced with an ‘elite’ arrogance (often mixed with ignorance) many Albanians (office-holding or not, in Albania or abroad) adjusted by subduing. The novel’s characters include international officials, who, often anonymous at their home countries, upon arriving to Albania, after “struggling to help this country or tell locals the way to progress,” their life takes a new meaning thanks to the ‘indigenous” taking care and welcoming them. On the other hand, I have often been urged by the dilemma if there is any measure to assess the cultural differences among transition countries such as Albania and as a result shift to inequality and discrimination, at a time when it is accepted that every culture bearing values implies their hierarchy. 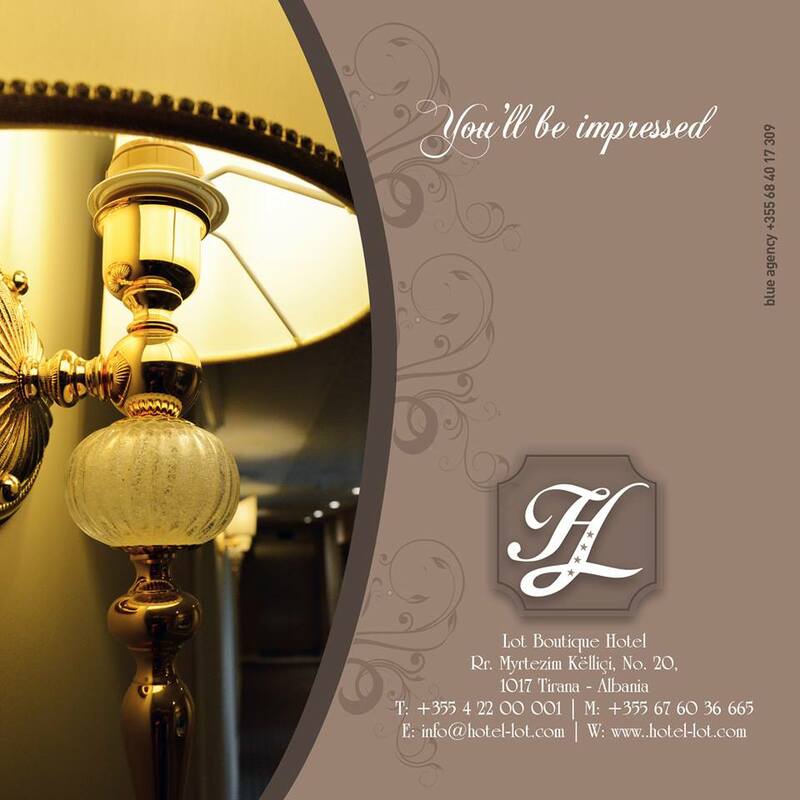 You have been an “international” yourself in France representing Albania as ambassador. What is the difference of being an international in France as ambassador of Albania and being an international in Albania as ambassador? They are diametrically the opposite. In addition to my invaluable work, living experience, contacts in one of the global metropolis of culture, diplomacy and not only, being an international in France helped me understand better, although rather late, that we are neither better nor worse compared to other people, that the unconditional glorification of everything that comes from abroad and the servile submission toward it, promotes disgust and makes the submission position worse. 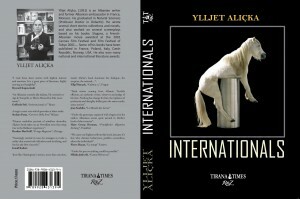 Has any of the internationals you have worked with read your book? What were their impressions? There were impressions of all kinds, but mostly negative ones, and for a certain period of time causing personal trouble or serious concerns: somebody threatened to sue me (he was later held back by his superiors), while somebody else filed an official complaint with the highest Albanian institutions to “ban the book and punish the author.” I learned that the senior Albanian hierarchy turned down this proposal, defending the author. Of course I remain grateful to them. Lastly, I would like to recall that at that time, I received the most meaningful protection by the senior international authorities, by the headquarters of the international representation office I worked with, apparently respecting the holy principle of the European culture they belonged to, i.e. protecting freedom of expression. What’s your own opinion of the role played by representatives of the international community in Albania? There is no doubt that after the collapse of the [communist] regime, Albania’s survival would be at huge threat without the international community’s assistance, mainly coming from two of its strategic allies, the U.S. and the European Union. But, on the other hand, the negative image on Albania and Albanians that has been dominating (despite improvements) internationally is really alarming. The perception, in addition to individual disappointments and disillusions, has turned into a serious barrier both politically and institutionally. Among the prevailing thoughts, quite important ones favoring this image and often circulating individually (among foreigners), is related to the fact that the more you artificially darken the reality of a country (in our case that of Albania) where members of a foreign institution or representation live and work, the more this “coincidence coincides” with privileges and financial advantages economically and beyond. I have the impression that many foreigners, anonymous in their countries, upon arriving to Albania, after “struggling to help this country or tell locals the way to progress,” their life takes a new meaning thanks to the ‘indigenous” taking care and welcoming them. This is the reason why many of the internationals cannot leave or grow so desperate when they finally leave Albania.